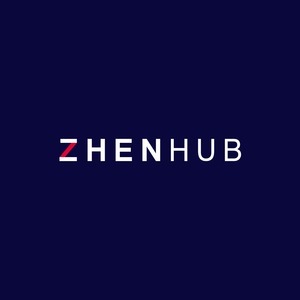 ZhenHub is a cloud-based inventory and order management system for eCommerce retailers to automate logistics. 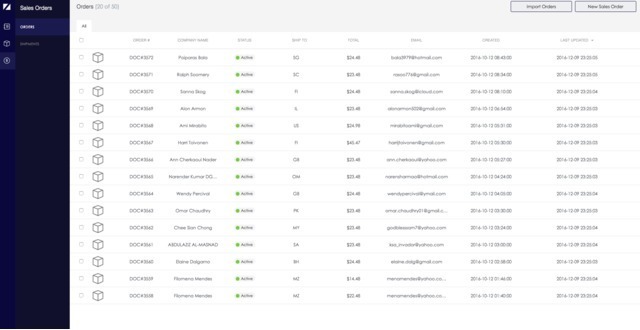 Manage all your inventory and orders from a single online dashboard. No more data entry, spreadsheets and emails. 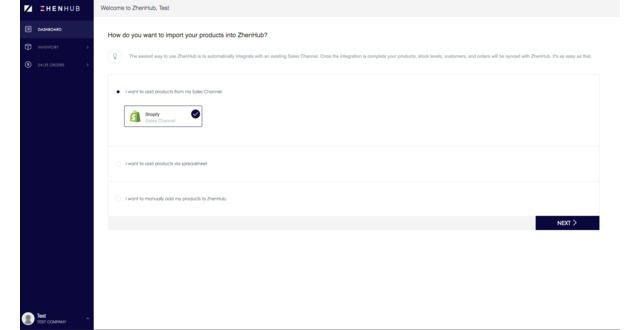 Integrate your sales channels like Shopify, automatically fulfill your orders and automate your fulfillment process. Save time and focus on growing your business.